If you switch to unity you can reinstall these packages to get the global menu in unity. This entry was posted in Ubuntu/Debian on February 27, 2012 by Simon. Thats it your done you should now see the minimize and maximize buttons again. 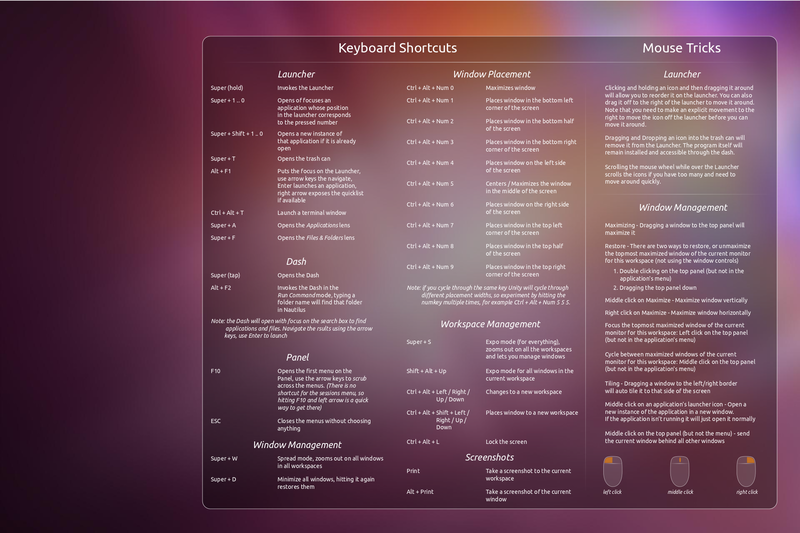 This entry was posted in Ubuntu/Debian on November 15, 2011 by Simon. This entry was posted in Ubuntu/Debian on June 12, 2011 by Simon. This entry was posted in Ubuntu/Debian on April 14, 2011 by Simon. If you need to regenerate your SSH Host Keys do the following. That’s it now you can update you known_hosts file when you connect next time. If you use strict checking which you should you will need to delete the key from you known_hosts file in you home directory. Or you will not be able to connect. This entry was posted in Ubuntu/Debian and tagged SSH Debian Host Keys, Ubuntu on March 25, 2011 by Simon.